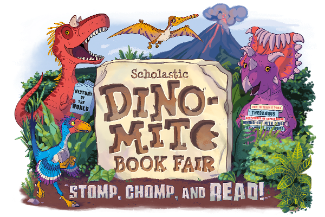 Our Spring Book Fair is running April 9 - 17 and I am in need of volunteers to help with cashiering. Please click on the link below and choose a date and time that works best for you. There will be new registers for the book fair this year and everyone will need a training session. They are computerized and very easy to use but you will need to be trained. Please stop by the library anytime on Monday, April 8 for training. Thank you for making our book fair a success!